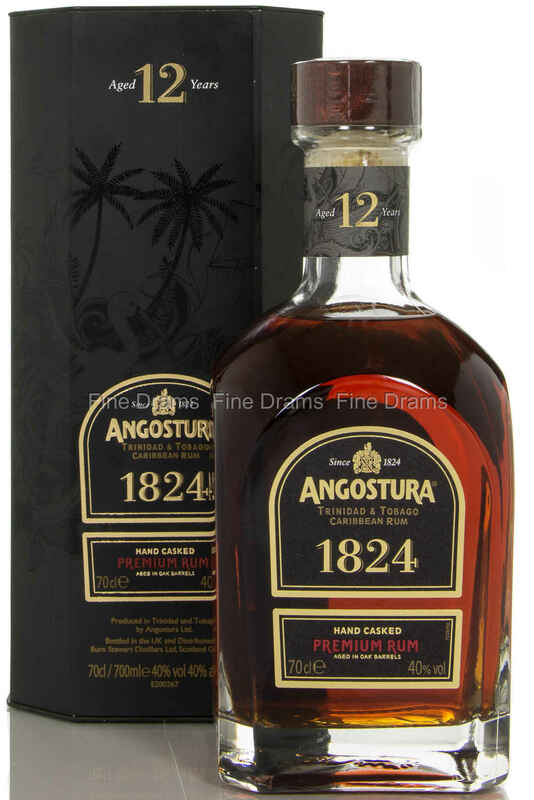 A rum of the highest quality from the Angostura distillery of Trinidad and Tobago in the Caribbean. It is matured in American oak barrels for at least 12 years. The rums are then blended and re-casked, and upon reaching maturity the rum is hand-drawn for bottling.